PoPville » Dear PoPville – Purple water in Meridian Hill Fountains? 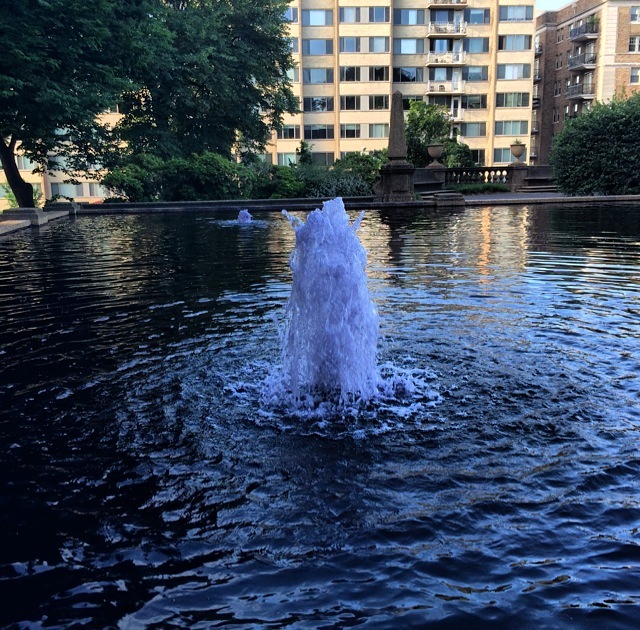 Dear PoPville – Purple water in Meridian Hill Fountains? I’m guessing it’s for dealing with algae? Anyone ever seen something like this before at Meridian Hill Park or elsewhere? From the Forum – To the good samaritan on 6th & M NE – I have your beach towel! and Where to find a canary melon?